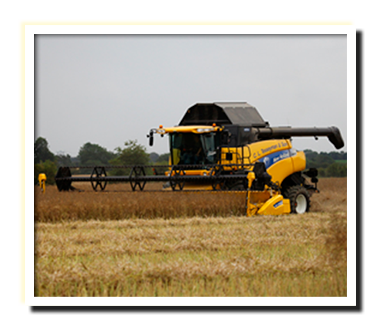 We offer a wide range of arable contracting services, as well as fertilising and spraying grassland. We make use of the latest technology such as GPS auto steer, and Auto Section Control to improve the accuracy of our applications. This saves our customers money on crop protection products and fertiliser through reduced overlaps. All our machines are fitted with wide flotation tyres to protect your soils structure. We operate a batch grain drier. We can accommodate either small or large grain drying jobs. Our heavy duty flail mower is ideal for maintaining grass margins around fields, as well as pasture and scrub land.